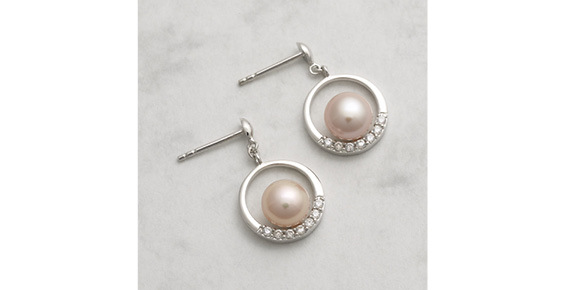 Isle of Wight Pearl works with both established designers, as well as the brightest new talents to create our beautiful jewellery collections. 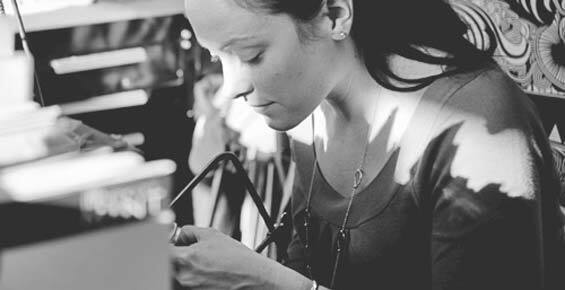 We also have a first-class team in-house, who create captivating pieces and are available for commissions, repairs and restringing. 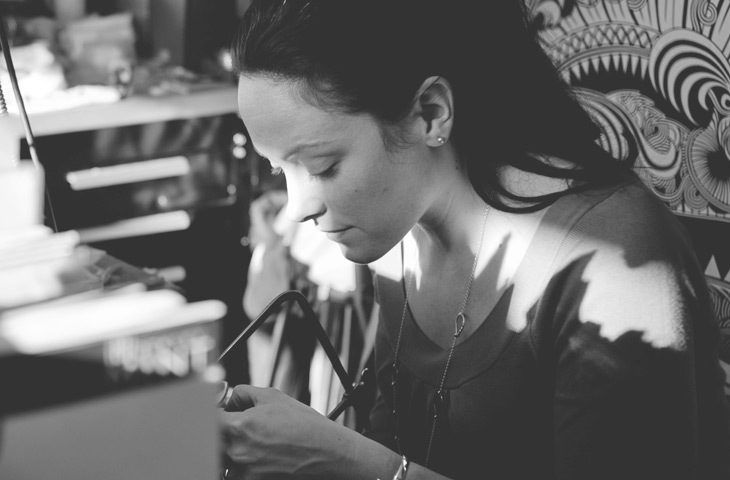 These collaborations not only help us develop new and exciting collections, but also support creative British talents. 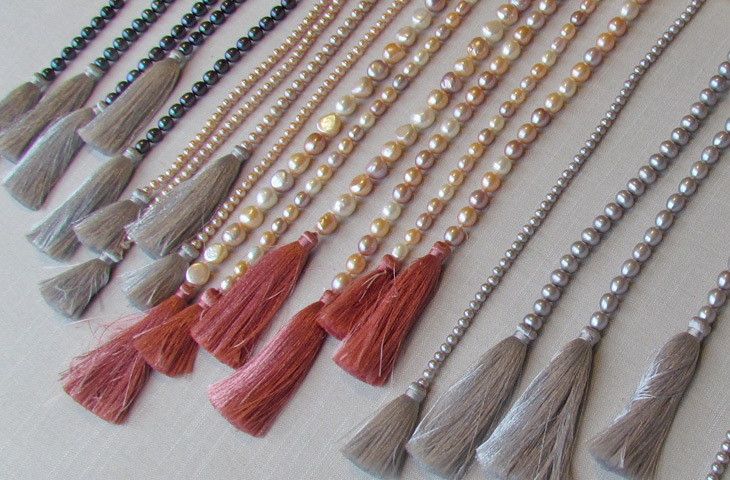 In our Design Studio you can see skilled artisans at work stringing an incredible range of pieces by hand. Our in-house designers, Colette, Annette and Roz are on hand to offer their experience and expertise to you. 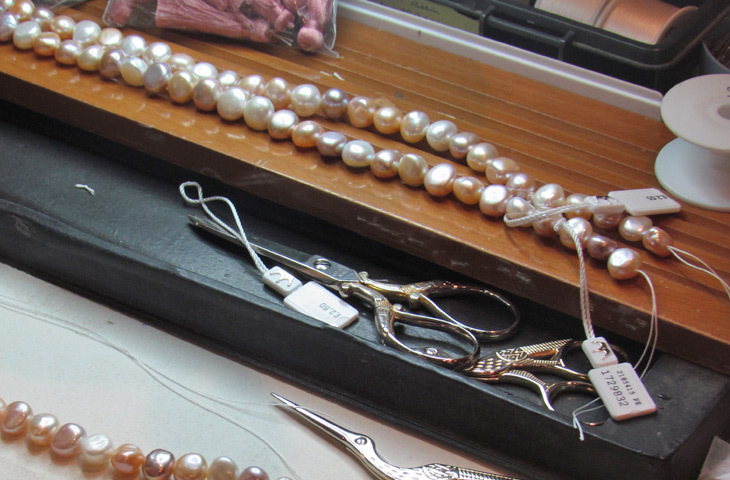 They are available to create bespoke commission, adjust sizes, repair, or restring your own pearls. You can speak to them in person on 01983 740352 (ask for the design studio).